October | 2014 | Sweet Cats! I hope everyone is having a great week so far! It’s Thursday…almost there! Today I’m doing an “In My Closet” post, which is a post in which I share an article of clothing that I personally own that I feel is a staple in the wardrobe of a fashion-forward young woman. Today, I chose black jeans, because I recently bought a pair and I’m mildly obsessed. I bought these Rockstar Super Skinny jeans from Old Navy a few weeks ago on an impulse, and it was the best decision I’ve ever made. 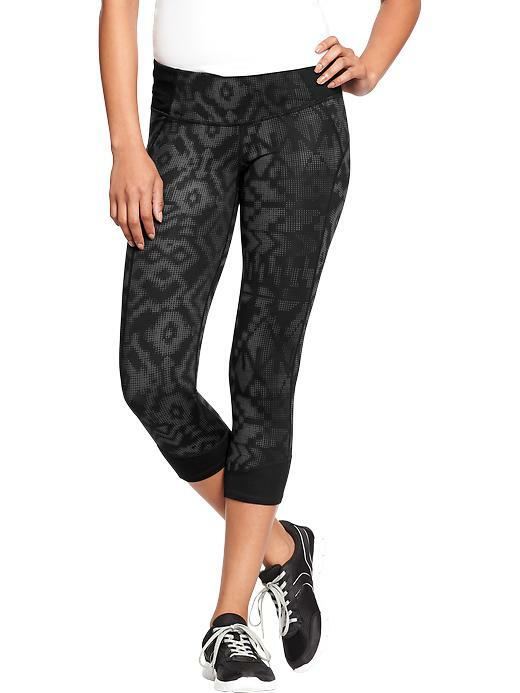 For a long time I said I would never wear black jeans, because whenever I thought “black jeans”, I thought of high-waisted, slightly faded 90’s black jeans, and it just really freaked me out. However, since I’ve noticed my style taking a slightly edgier turn, and since I wear jeans to work nearly every day, I decided that maybe it was time for black jeans to claim a spot in my closet. Much to my surprise, they have become my new best friends. If I could wear them everyday, I totally would. They instantly dress up a casual outfit for work, dinner, going out, or going to church. 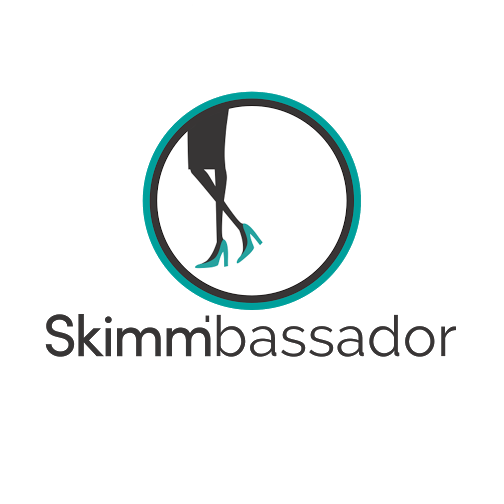 I like to pair them with a silk top or my trusty chambray and flats for a comfortable work look, a fancy top and bold jewelry for dinner or church, or a graphic tee and booties for going out. They’re so versatile and truly a necessary addition to your single-girl closet. 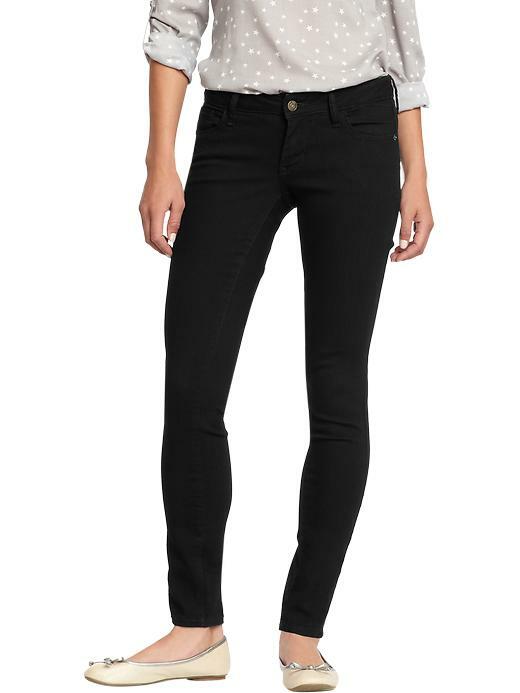 What’s your favorite way to wear black jeans? Let me know! Happy Monday! I hope everyone had a great weekend- I sure did! It was the first weekend in a while I haven’t been out of town or had visitors, and while I absolutely love both of those things, down time is always welcome! I came across this quote on Pinterest last week, and it pretty much stopped me in my tracks and made me take a good, long look at myself, where I’m at in life, and the bad attitude I’ve had about that lately. I feel like many times as Christians, when we’re not thrilled about the current state of our lives, we tend to look at what’s coming next. We say things like, “It will all work out in the end”, “Someday I will see how God can use this for good in my life”, and “Just be patient. God’s timing is perfect”. None of these things are bad, and they’re all true, but sometimes they don’t provide the encouragement we’re needing. They tell us we just have to “get through” whatever’s happening right now to get to the blessings that God has for us, and don’t tell us what to do right now. Sometimes, the mindset that you’ll have to wait for things to get better makes things even worse. That’s why I love this quote- it tells me that I can have abundant life right now. But even that can be hard. If you’ll let me be honest for a second, here’s where I’m at in life:I’m I’m a senior in college, about to graduate with a “very versatile” Communication degree. So versatile, in fact, that I have no idea what I want to do. At least once a week, someone asks me what I’m going to do when I graduate, and it makes me want to scream. I have no idea what my life is going to look like eight months from now, and I’m terrified. I love College Station, but I feel like I’m too old for partying and college shenanigans, while at the same time, I’m not ready to be a full-on adult just yet. Both of my best friends live in different cities now, and it’s been super hard without them. I have more activities and commitments than I have time for, and I’m constantly exhausted. I feel like I’m ‘stuck’ at this weird stage, and it’s been really hard to have a good attitude about pretty much anything. Yes, I know that God will work everything out for me in the future, and yes, that gives me a lot of comfort, but I can’t just mope around until He decides to show me His plans- that’s no good for anybody. That’s what I realized when I came across these wise words. It may be difficult to understand and find joy in my very uncertain state of life right now, but there are so many reasons to love life and live it well. 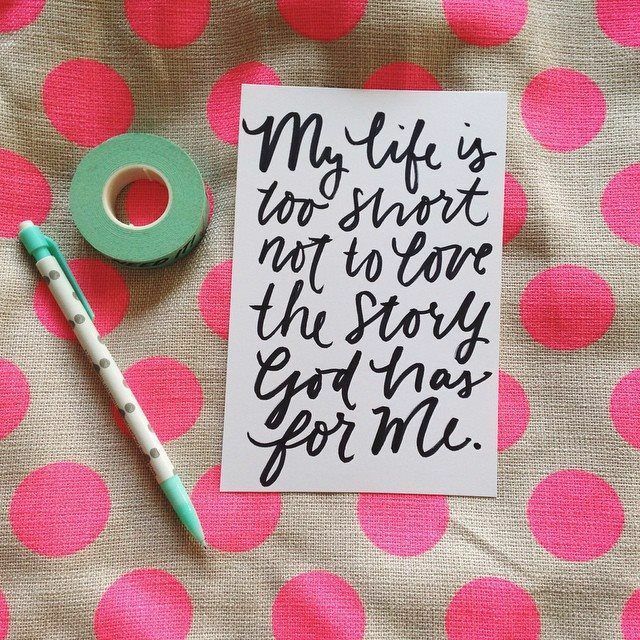 I started to think about the story God’s written for me so far, and it’s pretty awesome. I have seen Him do great things in me and through me, and I know He will continue to do so. I have seen Him use my weaknesses to make Himself known to me and others, and to make me aware of the fact that I’m nowhere near perfect and don’t have to be. And I can see that right now, I am at a scary and uncertain yet very exciting time in my life. I may not know what I want my career to be, but that gives me the opportunity to explore many different options. I may not get to see my close friends as much as I want, but they are the best friends I could ever ask for, and I know that I’m blessed to have them in my life. I may have such a full calendar that I cry at least once a week because I’m overwhelmed (this is a fact, and I should really think about cutting something out), but I have lots of new opportunities to meet new friends and learn new things. Most importantly, however God is showing me that if I am obedient and trust Him, he will be faithful and bless me. Even though “things aren’t really super fun for me right now,” as I recently told my mother, I am learning to look for the good in every situation, and love the story God is writing for me. If you are in the same boat, I would encourage you to remember that abundant life is something always available to you- sometimes it just requires a little shift in perspective. Thanks for letting me share a more personal side of myself this week- I hope you didn’t mind! That’s all for meow! Happy Tuesday! I am so happy to have the day off of work- even if it is to study for my tests this week. But I plan to stay in my pajamas until I have to go to class (and maybe even when I go to class…jokes, I’ll put on yoga pants) and enjoy some rare time at home. I was recently contacted by Julep to create a fall transition outfit inspired by their new fall shades, and was so excited to participate! If there’s two things I love, it’s color-coordination and nail polish. The color that immediately caught my eye was Claudette, a rich, oxblood color. I thought it would pair perfectly with my maroon pants and a neutral sweater to ease into fall! I added riding boots because I spend March-October staring longingly at mine that are tucked away on the top shelf of my closet, and I’m always dying to wear them! Also, after I finished putting this look together, I came across Roc Solid, a creamy forest green that would look great with these pants! If you’re looking for some new nail polish this fall (and let’s be honest, we are always looking for new nail polish), head over to Julep for some haute hues that are sure to bring some fun to your fingers! It’s fall, y’all! 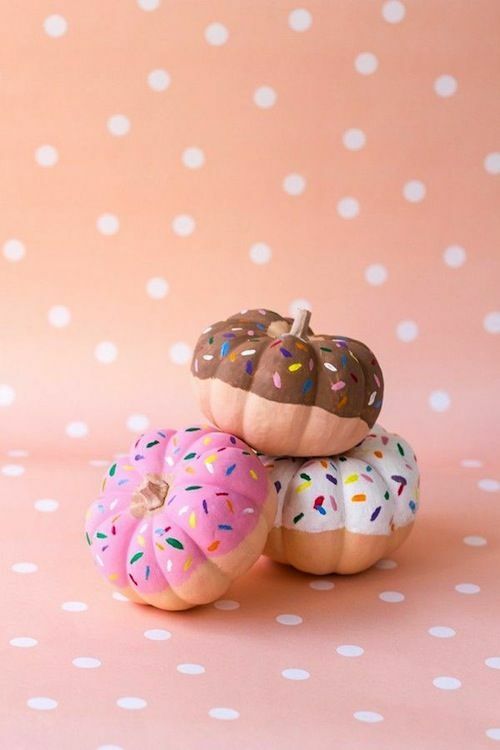 How adorable are these little donut pumpkins from Smart Schoolhouse? Pink sprinkle donuts are my all-time fave, so I would love to make a few of these to set out in the kitchen! 2.With my super busy schedule, I feel like I’ve been going nonstop for the past few weeks. While I’ve pretty much accepted the fact that if I want to have a fun and successful senior year there won’t be much down time, it’s something I really miss. This week, I was blessed with some extra free time to rest and do things I wanted to do, like cook dinner and go to the gym on the same night, and do things I needed to do like catch up on homework. Sometimes it’s the little things like a canceled class or a meeting cut short that remind me that God knows exactly what I need, and if I’m using my time and talents to glorify Him, He will provide me with the time to fit it all in. My cousin shared this goldmine of an article with me a week or so ago that shows us Kate Middleton’s true celebrity lookalike- Samantha Parkington. I don’t know who came up with this, but they’re a genius. 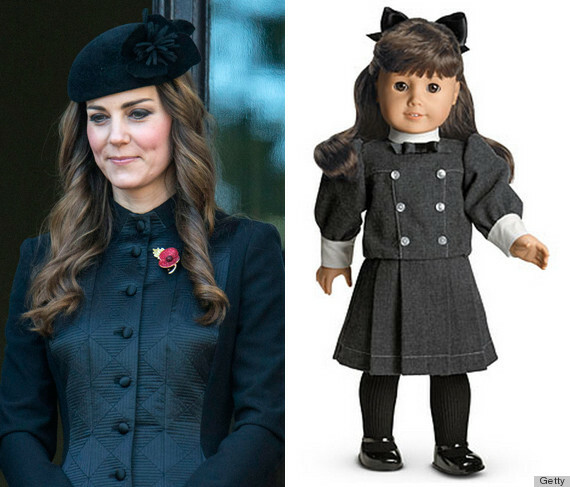 Just scroll through and tell me Kate doesn’t look like she’s been dressed (impeccably) by Grandmary. YOU CAN’T. 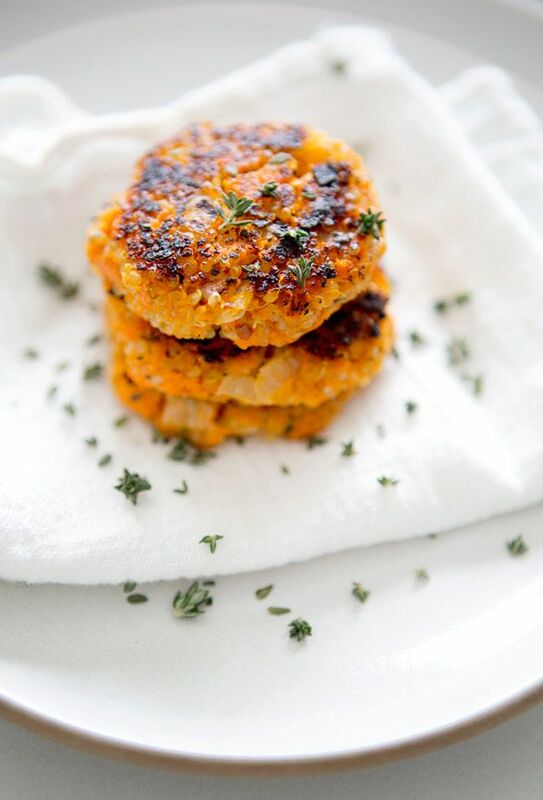 I made these delicious sweet potato quinoa patties for dinner Wednesday night, and they were quite yummy! I had a baked sweet potato in my fridge because I’d cooked it on 250 (rookie mistake) and by the time it was done, I was finished with the rest of my dinner and not hungry. I’d planned to heat it up for my dinner, but then I remembered this recipe! So delicious, and it makes quite a few- I took the leftovers in my lunch on Thursday, and they were still great! Last but certainly not least, there’s a HUGE game in Aggieland tomorrow! 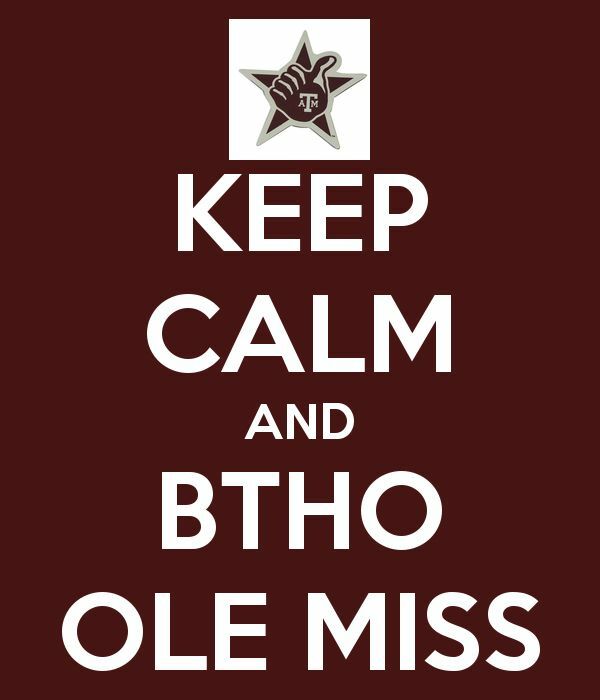 It’s expected to be the largest crowd ever at Kyle Field, and I’m pumped. WHOOP!